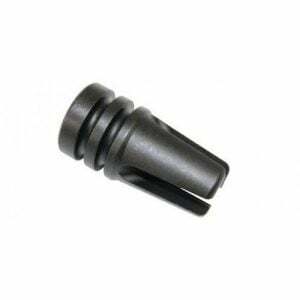 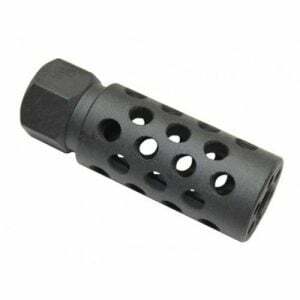 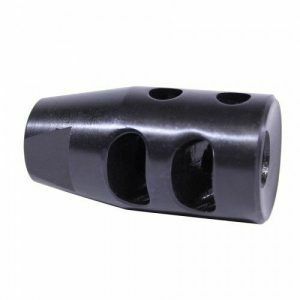 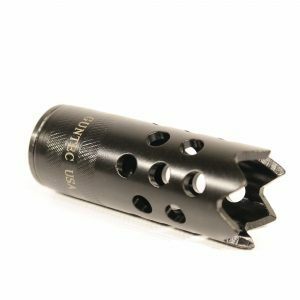 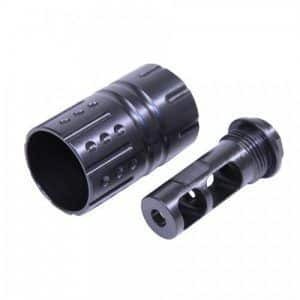 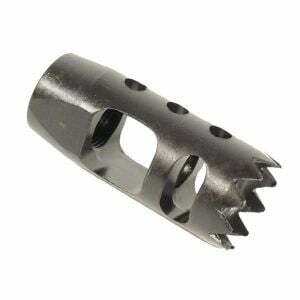 Welcome to one of the largest selections of AR15 muzzle brakes online. 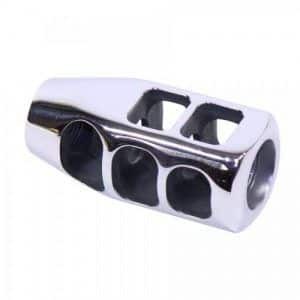 Everything is made in USA and in house! 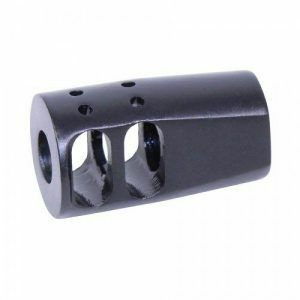 All of our AR15 muzzle compensators are steel and of the highest quality at competitive prices. 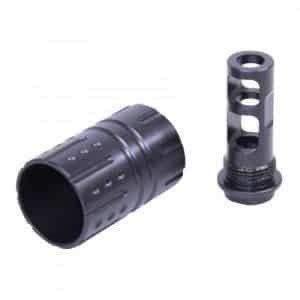 Our 1/2×28 muzzle brakes goes perfect with any upgrade on an AR15. 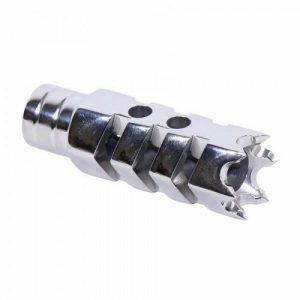 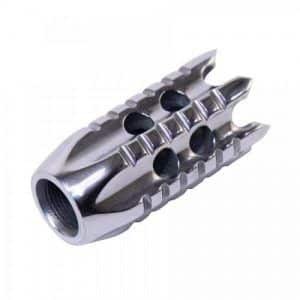 Also check out our AR15 stainless steel muzzle compensators as well.